North Florida Roofing – What’s better metal or shingle roof? Here in Jacksonville, people ask us all the time, “What’s a better roof for homes and commercial buildings, shingle or metal?”. Our answer, “Metal Roofing”. The North Florida Roofing Metal vs shingle roof graphic below will help you learn more about the benefits. 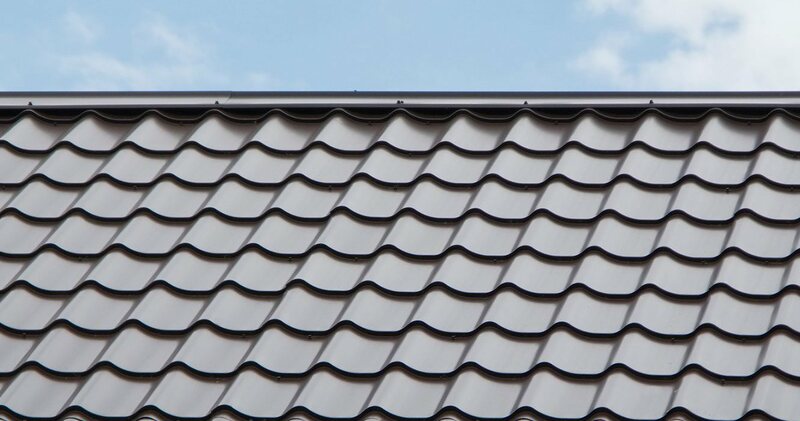 People typically shy away from metal roofing because it costs slightly more than shingle roofing, however in the long run the metal roof is less expensive. Reason being mostly is that the roof will last decades longer or more, and that in turn means an lower overall cost when comparing the entire life of the roof. If you have any question please feel free to call us. We love hearing from people and helping them find roofing solutions! Have Questions or Want to get a Quote, Click here!